Surveys for new developments and re-developments. Recent works in the central belt surveying areas for new developments, with establishment of control, grid and survey of topographic features to enable land transactions, design of property for industry and commerce. 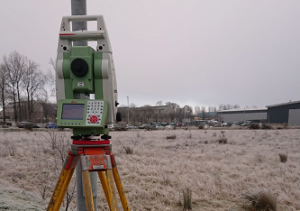 This entry was posted in News and tagged brown field, dunfermline, fife, gpr, gps, green field, maps, mason, masons, mbs, monitoring, os, plans, reprographics, scanning, scotland, services clearance, spheron, subscan technology, subscan uds, survey, topo, ugs, uk, utiltiy tracing. Bookmark the permalink.